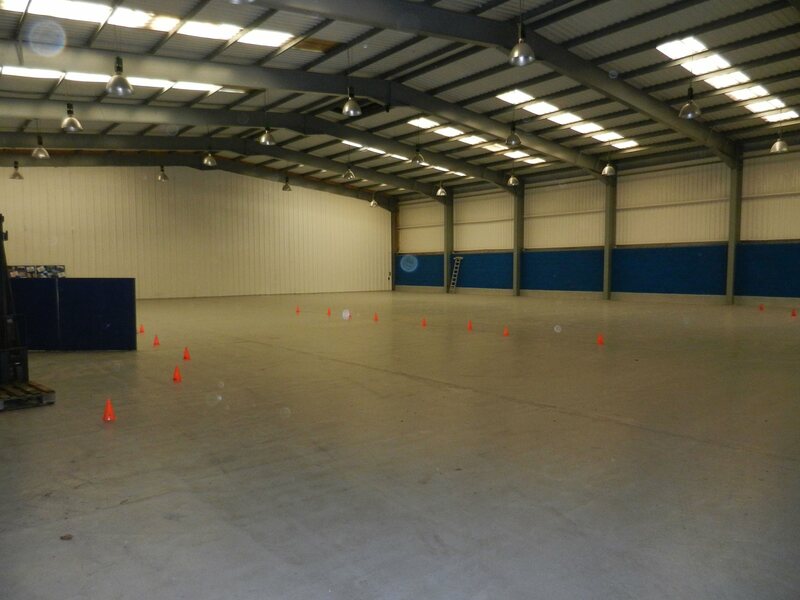 After many year as Bedfordshire as the home of Rebellion Roller Derby, we have made the hard decision to move to our a new venue in Milton Keynes. We are a hard working league that has grown massively over the past two years. As a result our training venue at Pilgrims school as become unsuitable due to our large squad size. After much looking around Bedfordshire nothing suitable was found with some venues turning us down and many venues not being suitable. After a long search we made the hard decision to move to Experience the Country, offering the team a concrete floor, flexible training times and a size to fit our growing team.